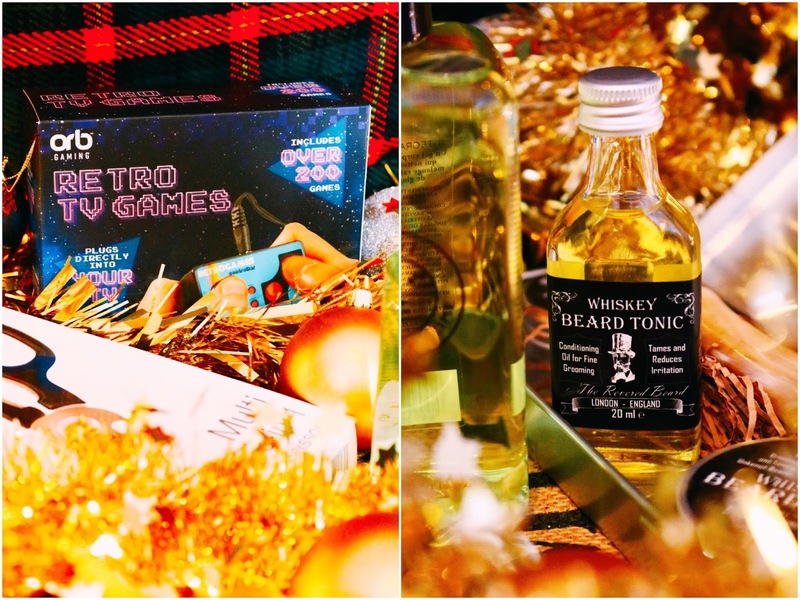 I've posted a few Christmas gift guides already but today's will hopefully help with the people who are the most difficult to buy for, men. My dad and grandad are two of the most difficult people to buy for as they never really want anything and they are both fairly picky so I can't really choose anything they haven't tried before. 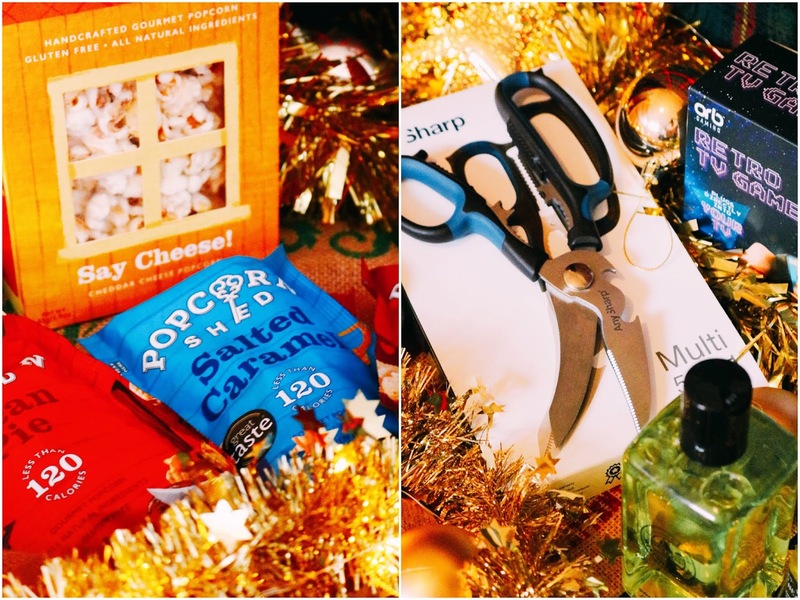 My choices are pretty much limited to food gifts, books, cookbooks and basic toiletries and aftershave; however I think they'll love all of the gifts in todays post! One of my favourite brands for gorgeous and slightly more unusual and luxe gifts has to include Crabtree and Evelyn. 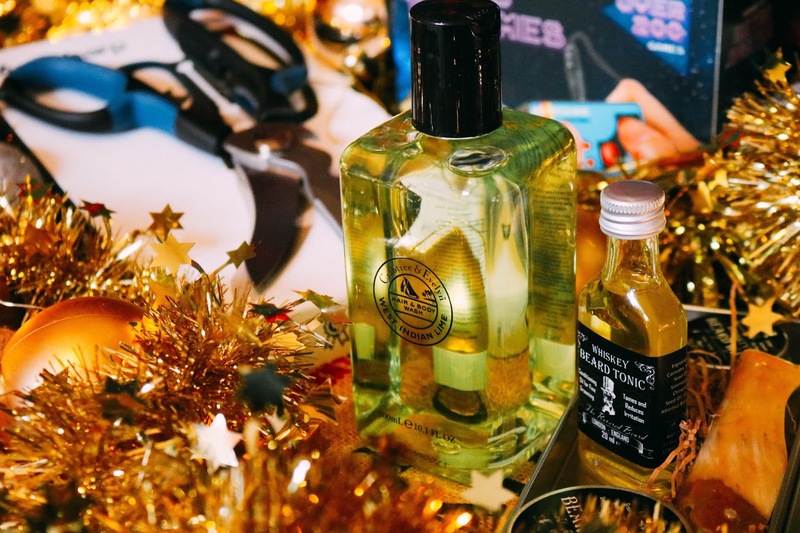 I've been lucky enough to work with them a few times over the past three or so years and for todays gift guide, I'm recommending their West Indian lime hair and body wash which smells incredible. The hair and body wash smells so fresh, vibrant and refreshing which I think will be ideal for dull, dreary wintery days. You also know by now how much I love practical gifts and toiletries and aftershave are ideal safe gifts to give. Another safe but wonderfully scented grooming gift is from Half Ounce which again is a fantastic and unique brand that your gift recipient might not have tried before; it's always great to try new brands! 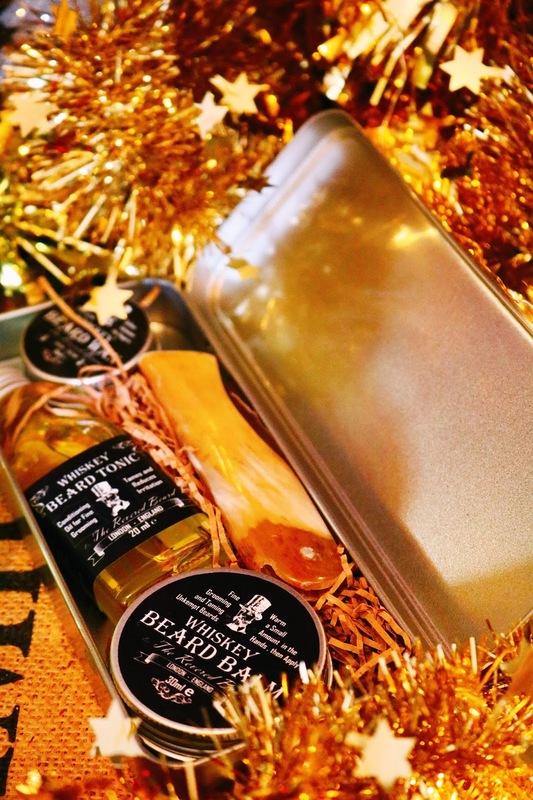 This set comes in a tin and contains a range of travel sized beard grooming products such as a beard balm, comb, beard oil and scissors, all of which are whisky scented. All of the items contain 98% organic ingredients which is fantastic! I love the idea of this kit, from the practical tin, product design and the scent to the range of items within the kit and the price. I think the price is great for the number of items and the presentation. One of my favourite things about this kit is the gorgeous, almost victorian style packaging design which I love and makes it stand apart from other kits on the market. One of the things I miss about Christmas growing up is the absence of toys and things to make or do on Christmas Day! 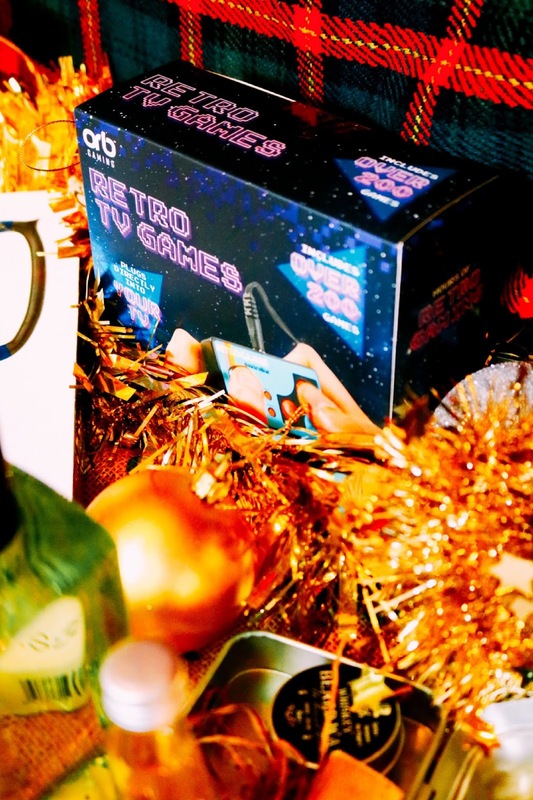 However, IWOOT is here to save the day with the 'plug and play retro TV games' which is a great gift for those big kids in your life - my dad is one of those. The mini controller that plugs directly into your TV contains over 200 games to play such as retro games from the 1980's. Some of the games included are Pong but as a 90's baby I haven't heard of most of these games. I think this gift would make a fantastic and more unusual gift idea for so many people, from big kids, teens and gamers as well as those who grew up in the 80's and will remember these games from their childhood or teenage years. It's also compact, light and an all in one product so you don't need to buy games, a controller or console as it comes in one simple device. My only negative is that the actual controller is quite small but that has it's advantages and disavtanges - it's still pretty comfortable to use though. If you're stuck buying the same gifts over and over again, why not opt for something fun for Christmas Day. IWOOT has an amazing range of gifts for all ages, occasions and price ranges so you're bound to find an unusual gift! One of my favourite ever snacks is popcorn! 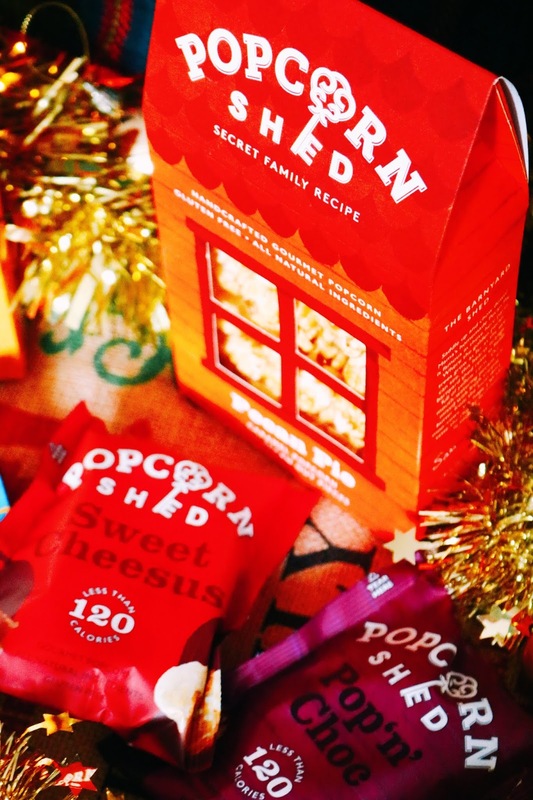 I could easily eat popcorn every single day and my current favourite brand has to be Popcorn Shed and that's not just because the packaging is absolutely adorable but also because the flavours are amazing. Let's just rave about the packaging for a moment, the mini packs are well designed (and they'd make great stocking fillers or stocking stuffers, if you're American) but the larger boxes are even more amazing. The large 80g boxes are in the shape and style of a cute little shed which I love! Additionally, they also have massive jars of popcorn too that I need to get my hands on. I was very kindly sent a range of their mini packs, larger boxes and a variety of flavours but before I received the amazing box of goodies, I did buy the chocolate flavour myself and I loved it! As well as the chocolate flavour, I've now also tried the salted caramel, pecan pie and the 'say cheese' flavours, all of which are amazing. I'm so glad that more unusual flavours are becoming mainstream as I'm a little over plain sweet popcorn or butter flavoured popcorn and I'm now all for cheese, pecan and salted caramel flavours as well as chocolate popcorn which is as delicious as it sounds. Out of all of the flavours I've tried the 'say cheese' flavour has to be my favourite - who knew that popcorn and cheese would go together so well! I cannot recommend this brand enough as the flavour options are quite unusual, they're low in calories and they'd make great stocking fillers. Now onto a bit more of a unique but very practical gift, scissors. Now, stay with me, my dad is one of those dads who is always tinkering with items around the house and is always fixing things so tools would be a perfect gift but he already has so many; however now here is an item that he doesn't have. One useful household item that he is aways complaining about is that we have never had a 'good' pair of scissors (this is the kind of dad he is). Thankfully Any Sharp has the answer to a question no one has ever asked, is there a good pair of scissors out there? 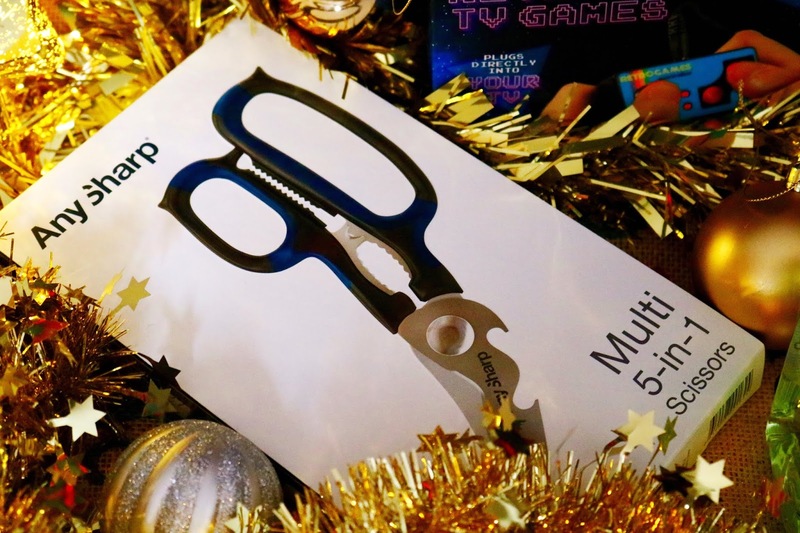 The answer to that question is the Any Sharp Multi 5 in 1 Scissor as it's not just a pair of good pair of tempered steel scissors but they can also be used to cut wires, crush garlic or nuts, open bottles and even cut through fabric, bone and cord. If your dad or grandad has everything, check out this amazing and very practical tool as it's something they didn't know they needed. 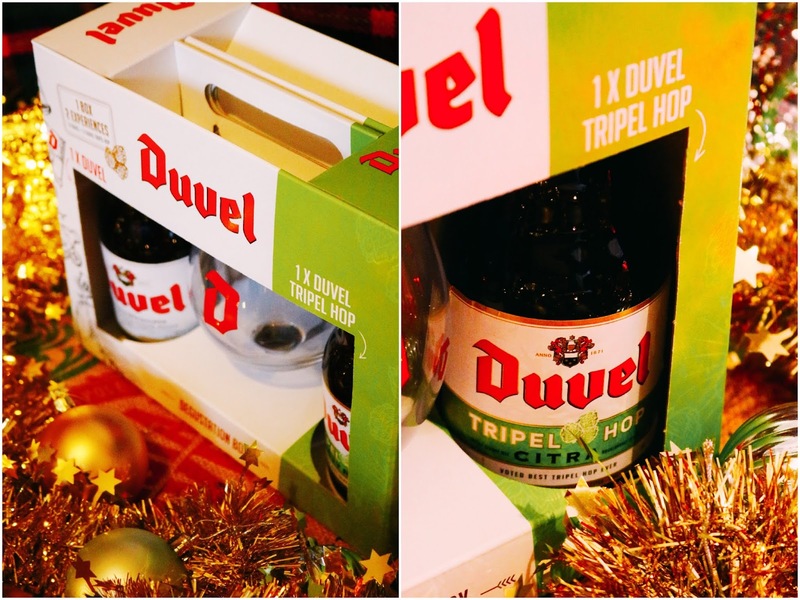 It wouldn't be a mens gift guide without mentioning beer and this gift set not only looks like a substantial gift but it's well presented and contains two bottles of beer and a Duvel branded glass too. I've been on the look out of a beer gift set for a couple of months as it will go down very well with my dad this christmas - we visited Belgium this year and he loved their beer! 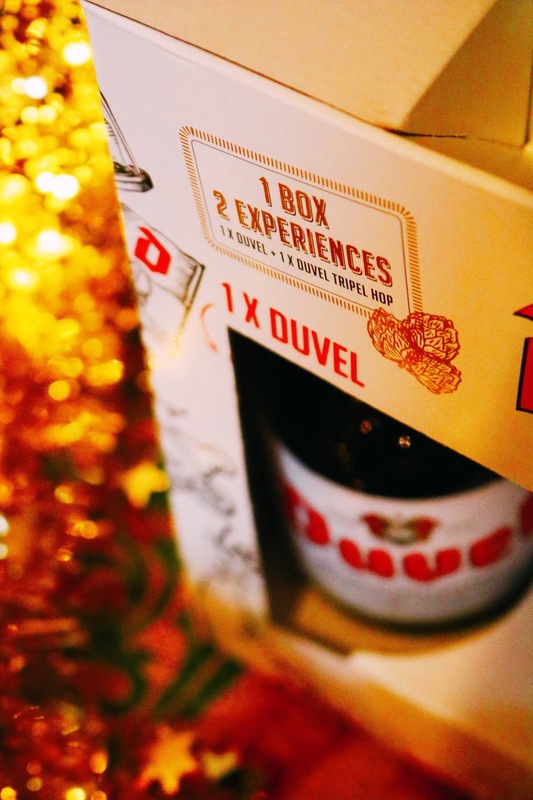 The Duvel-Moortgat brewery was founded in 1871 and amazingly it is still family owned and run which adds a little more history to your gift rather than a generic set from the supermarket. The set contains their Belgian golden ale as well as their triple hop 'citra', both of which are 330ml each. I love the appearance of this set, it's one of nicest, least tacky and well put together beer or ale sets I've seen this christmas. I've been looking at so many recently but they fall into two categories, either they look cheap and tacky or they are quite expensive but thankfully this one looks great but it doesn't cost the earth. I know my dad would absolutely love this set for christmas and I think a fair few of my cousins and friends would too! You will be able to purchase from Amazon UK very soon. Let's move onto a stocking filler item! 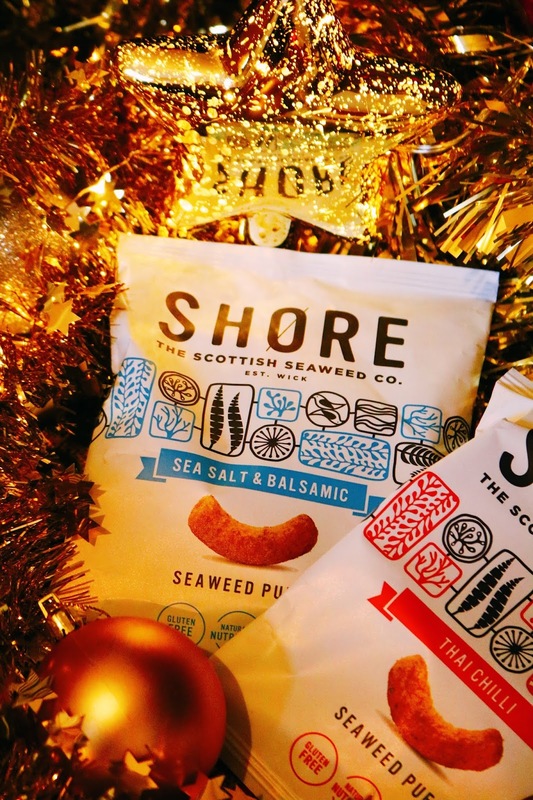 In my stocking growing up, there was always chocolate and a few little treats but I think they are mainly for sweet treats, snacks and chocolate as well as savoury offerings so I think these delicious Shore Seaweed Puffs would be ideal. Firstly, the packaging because you know I'm a sucker for great packaging; I love the packaging of these snacks as well as how clear the labelling of 'vegan' etc is. The seaweed puffs are made of Scottish seaweed which contains lots of natural nutrition in the form of fibre. They are suitable for vegans and they are also gluten free so they cater to a wide range of dietary needs. The snacks are also under 100 calories per bag and they taste delicious; my favourite flavour so far is definitely the sweet and smokey option. I'd definitely recommend them as a healthy alternative to crisps. This is a gift for those health and exercise conscious people in your life, whether they are frequent gym goers, if they're trying to loose weight or if they like to exercise in the comfort of their own home. If you're looking for an exercise related gift for a friend or family member but don't want to break the bank as larger exercise equipment and machines can be very expensive, then check out this ab roller from Jump Up Online. I have wanted to try something like this for a while as a supplement to using my large and fairly heavy crosstrainer which isn't the easiest to move around when I need it but an exercise tool this small is much more convenient to use. I'm excited to start using this ab roller as I've been neglecting my exercise routine over the past couple of months and I need to get back into it. Cookbooks are such safe and easy gifts but so many of them are very generic! As a vegetarian and occasional vegan, I'm always looking to try new recipes and to share delicious vegetarian and vegan food with friends and family as for me both of those diets are very healthy and better for the environment; therefore I'm always very gently encouraging people to opt for vegetarian meals! 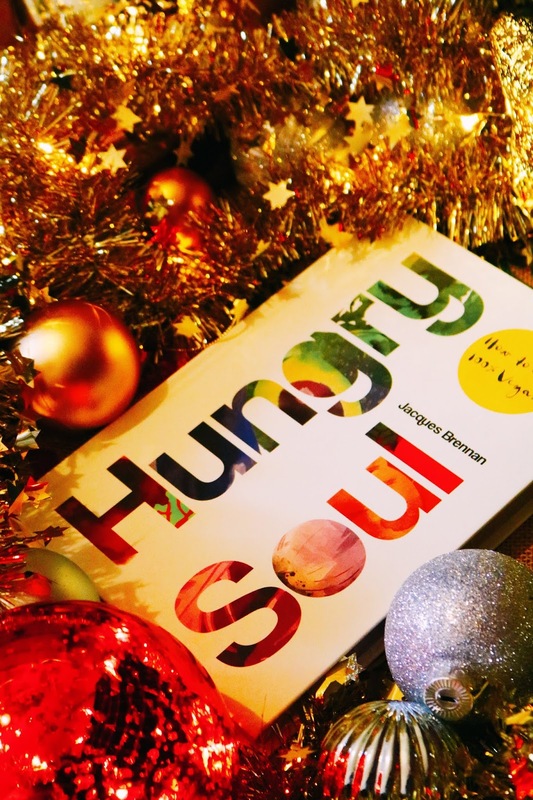 A vegan or vegetarian cookbook would make a fantastic gift, especially for those interested in vegetarian or vegan lifestyles - or those who'd like to consume more veggies! This cookbook would be ideal for cooking beginners as it goes back to the very basics, most of which is just common sense to me but I guess those who don't know how to cook would find it very useful. A very unusual aspect of this cookbook is the complete lack of photographs, it just contains cute illustrations and to be honest, I don't know how I feel about it as it's true that we eat with our eyes and for a cookbook to contain zero photographs is very odd. Additionally it contains blank pages throughout the cookbook so you can add notes etc to it which is a genius idea. However, if you know someone who loves cooking and cookbooks, this would be great as it's the most unique cookbook in my rather large collection. I personally can't wait to try making the sweet, sour and tofu recipe! I am one of those people who can never have enough notepads, I have a drawer full of them but I always need more. I'm a little picky when it comes to stationery; however these two gorgeously minimal notepads from Bastet and Bee are perfect! Not only do they look so cute and colourful but they are really well made and they perfect for jotting down ideas, brainstorming or for a to-do list. I was very kindly sent the Wallpaper design which is filled with cute yellow and grey polkadots and the Seeds design which is more geometric. They are both quite unusual as they don't have lines, they don't have covers and they are glued at the side. I just love how creative, bright and refreshing they are compared to all of my other stationery items and notepads - I'd definitely recommend them! The penultimate item in today's gift guide is a gorgeous leather travel journal from The Nomad Factory. It's currently on sale with £10 off the retail price and if you are looking to buy something like this then going to check out their website now while it is on sale! I have the black version but it also comes in brown, rustic and even purple. The travel journal is composed of British-made real leather so it would make quite a special and luxurious gift. The travel journal is beautifully packaged in a box and also a 100% cotton bag. The actual product is also very well-made and of a very high quality which you can tell in the feel and appearance of the journal. It contains 32 pages and you can also add in extra inserts so there's lots room for travel stories and souvenirs such as tickets. You can buy extra paper refills for your travel journal, kraft file inserts and PVC file inserts. In my opinion, the travel journal as a whole just looks very luxurious and unique; it would make a very special and unusual gift to give this Christmas, especially if you know someone who loves to travel or is planning a big trip in 2019. 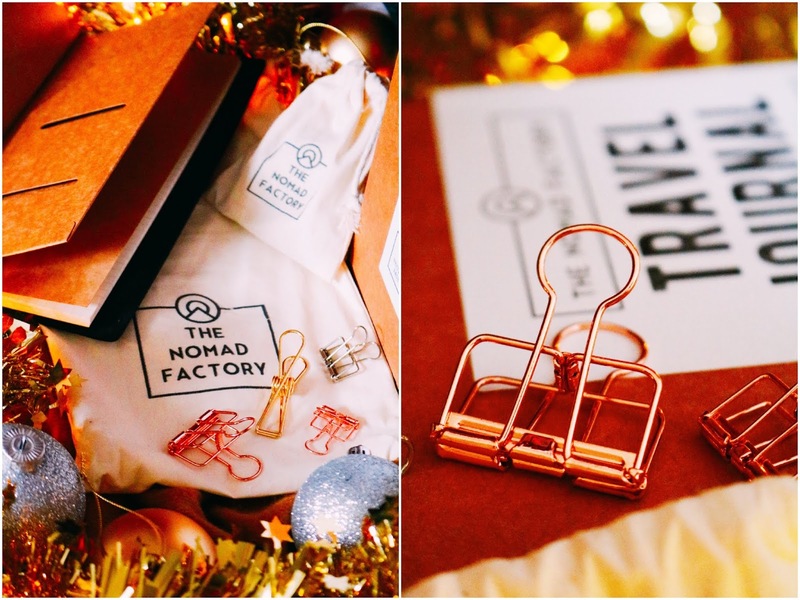 For more specific information on the travel journal check out The Nomad Factory website. 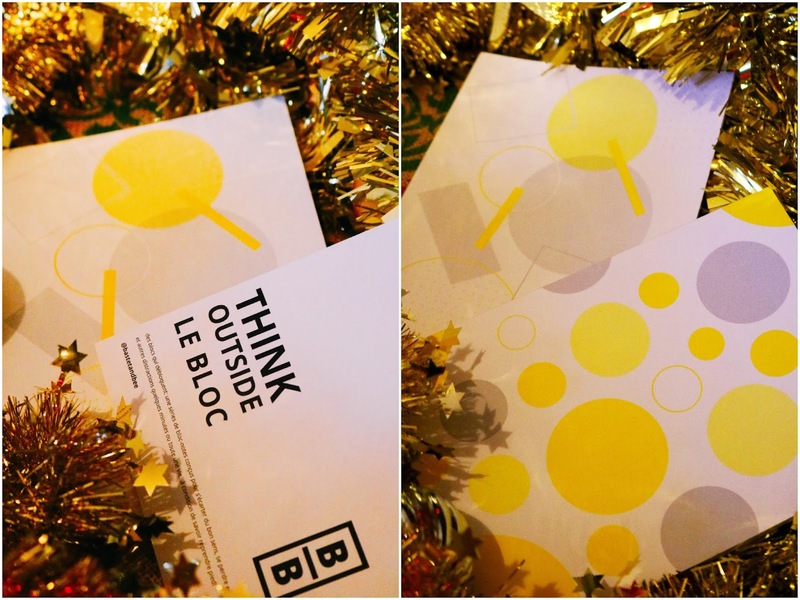 They don't just produce travel journals, they also offer a range of stationery items such as stencils, beautifully made clips, bookmarks and more so you're bound to find something unique and practical for someone special this year. Check out my video below for a more detailed look at the journal and the extras I was very generously sent. Last but not least is a 'merry christmas' engraved wine glass from Jackson Tropies which is a site that not only makes specialist trophies but also a range of gorgeous engraved glasses. 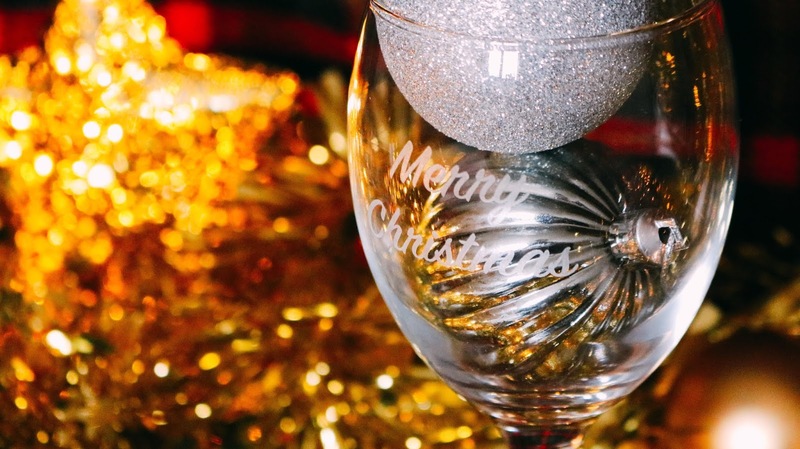 I have the merry christmas engraved wine glass but there are so many to choose from, some of which come in beautifully presented gift boxes - they'd make amazing gifts. This wine glass would be ideal to pair with a bottle of wine and maybe some festive chocolates! I think it would be a great gift for a friend or even as a christmas gift for teachers! Lastly I wanted to mention, not a gift exactly, but something that would be a perfect addition to any christmas work or family party, a selfie frame. Selfie frames are great for unique and memorable Christmas group photos! You can choose from a range of styles varying from an instagram style frame, facebook frame or you can even make your own to suit your party and theme. What do you think of my mens gift guide? So many great products in this post, it is going to be so handy! So many brilliant ideas! I was really impressed with the Popcorn Shed. They were so delicious and really affordable. Great ideas, the popcorn snacks look so tasty! These are some great ideas, my husband would love anything with whiskey! I think I’d pick the beard grooming kit. The scent is intriguing. You have got some great ideas here. Men can be tricky to buy for. 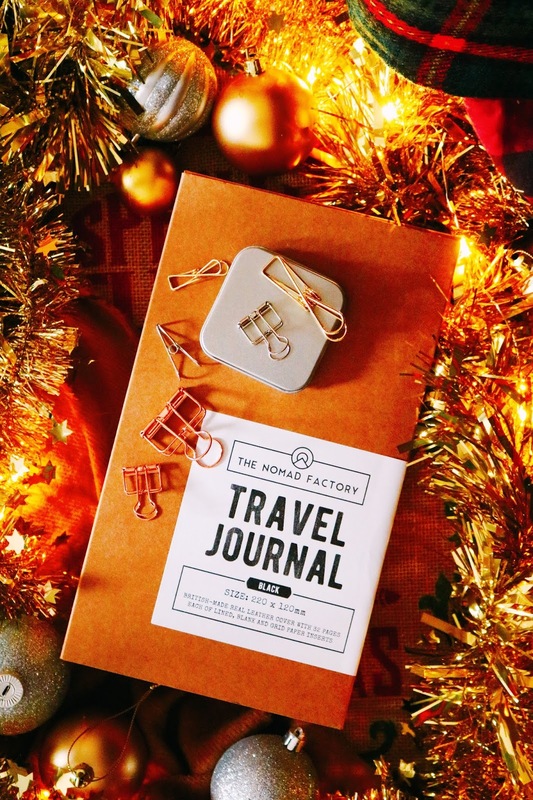 The travel journal would make a great gift for my bf!